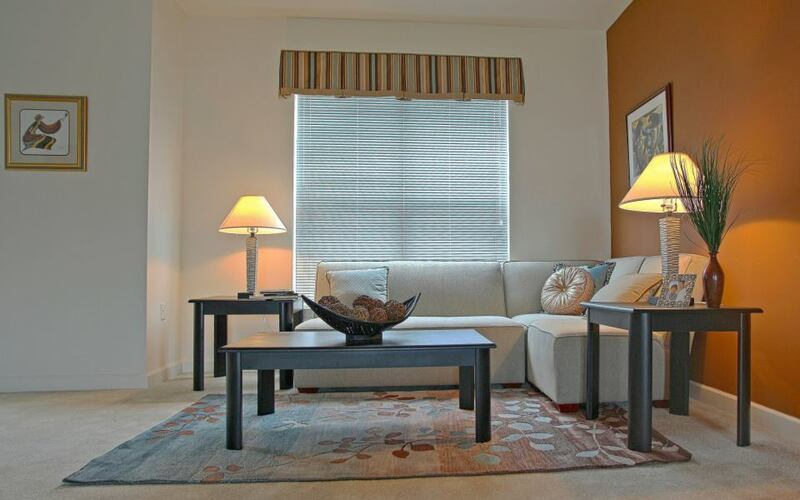 Recently, a real estate broker partner of mine called me about staging a condo for sale. I agreed and thought about sharing my secrets to good home staging using Feng Shui. Feng Shui is a Chinese term for the ancient art and science of using your environment to support your life. Consider using Feng Shui to arrange your home for sale to increase the probability of a great sale. Feng Shui Staging utilizes clearing, organizing and shifting the psychological and physical feel of a space. This helps the space become less about you and more appealing to buyers. Step 1: Release and Cherish- release your home so that it can start to feel like it can be a home for a future home buyer. Step 2: Visualize the Future- Envision your new future in a home of your dreams. Create a vision board of your new home. State affirmations of what you want your new home to be. Step 3: Create a Cermony of Appreciation- Find a creative way to thank your home for the shelter, love, protection and memories that it brought you. Send it love and appreciation. Step 4: Clean, Clean, Clean- Have your home cleaned, sanitized and sparkling. Hire a professional cleaning service or just take time to do it yourself. A clean home is a marketable home for buyers! Make your house as clean and organized as possible. Step 5: Declutter- If you do not know, one of the main tenants of Feng Shui is to properly declutter your home. A cluttered, overstuffed home sends a message to potential buyers – and to your own psyche – that there isn’t enough space and storage in the home. Clutter creates stagnant energy which will lead potential home buyers from seeing the real space as it is intended. You want enegry to move, you want potential buyers to be able to feel the space as open and welcoming. Step 6: Staging and Decorating. Ensure your space is ready for staging. Include the right window treatments, wall colors, textures, aromatherapy and fine tune with necessary Feng Shui furniture arrangements and adjustments to ensure wealth and prosperity. When it comes to paint colors, choose warm hues. Many homeowners make the mistake of thinking that all walls need to be white in order to be neutral. But white tends to look unfinished and cold. Look for warm colors, based on reds, oranges, and yellows. Using soft tints of these colors will make a space feel inviting. Lighting is a crucial part of a well-staged home. A well-lit home feels more cheerful and attractive. Make sure the windows are clean to allow as much sunlight in as possible. In dark rooms, add high-hat lights. If installed lighting is impossible, make sure you have several lamps with high-voltage bulbs. Replace dark-colored lampshades with lighter ones so light is not blocked. A simple – but very effective – decorating strategy is to update cabinet knobs. Replacing knobs and hardware in the kitchen or bathroom is easy and inexpensive, and can transform the entire room. Look for ways to highlight the most positive features in your home. Emphasize focal points by arranging furniture around them. Create vignettes that draw the eye to the most attractive elements of your house, like picture windows, fireplaces, and unusual architecture. Staging is a vital part of getting a home ready for sale. But since a staged home is calmer, less cluttered, and more attractive, many people are staging their homes to live a more comfortable life. Whether you are planning to put your home on the market, or you simply want a more beautiful living space, you can use these home staging tips to achieve success. Feng Shui Staging uses techniques to collect your special emotions and feelings for the home, disconnect your ‘self’ from its space, and allow the new owners to enter and FEEL at home. Remember that first impressions are critical. Take a good, hard look at how it feels to drive up to your home, walk up to the front door, and enter. Is there anything that blocks your way? Do you need to clean up the yard? What lighting can you add? The entrance to your home sends a very strong message to potential buyers, and it evokes long-lasting emotions in the home’s residents, as well. Improve your curb appeal, front door, and entrance hall, and you are sure to have a home that feels more inviting and comfortable. To your home staging success!